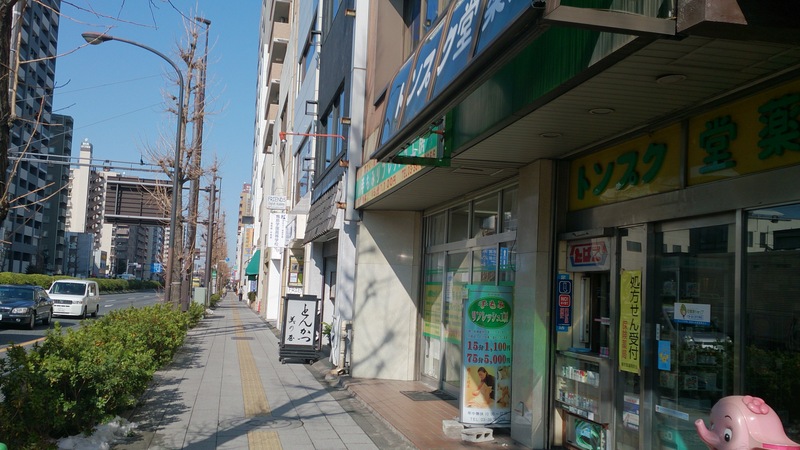 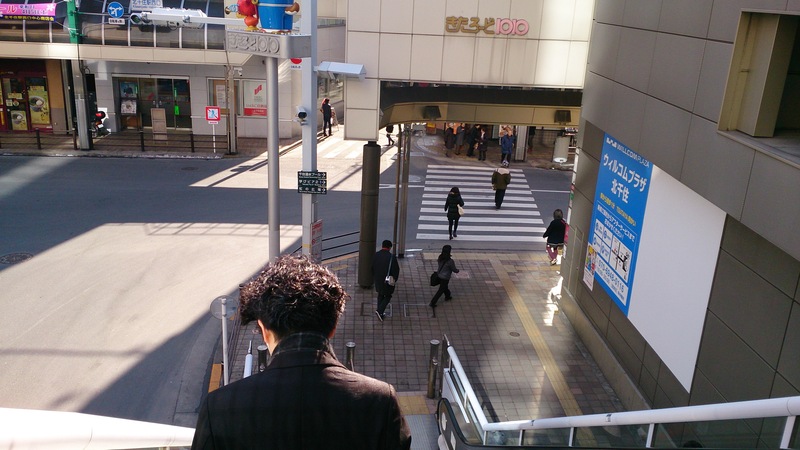 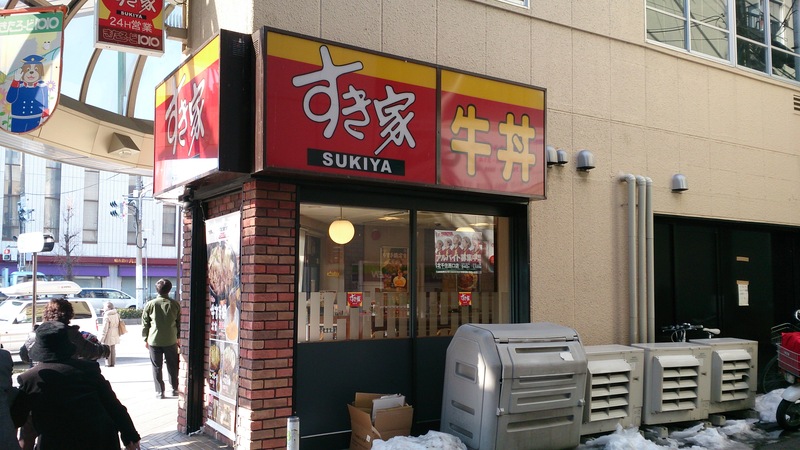 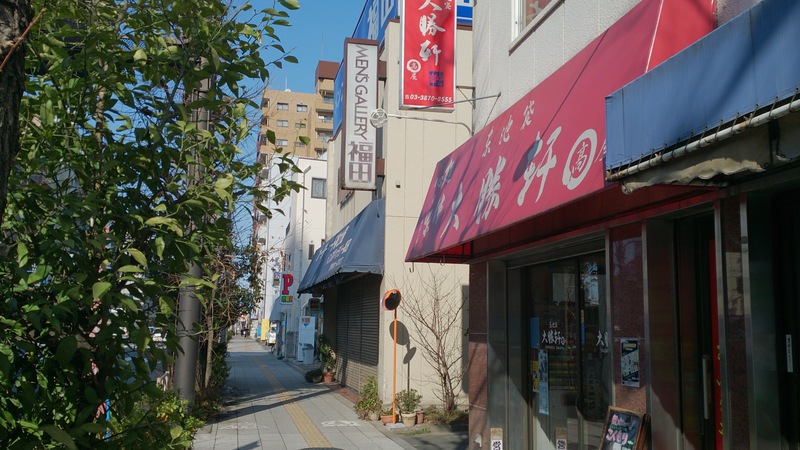 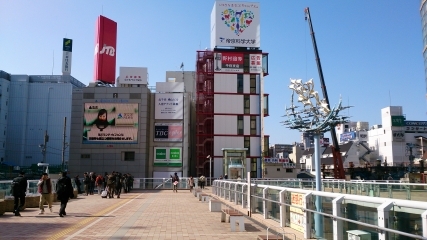 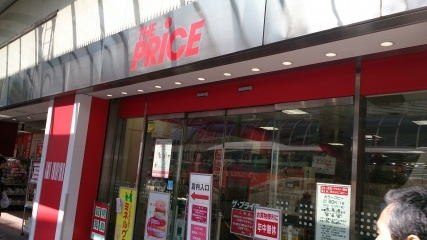 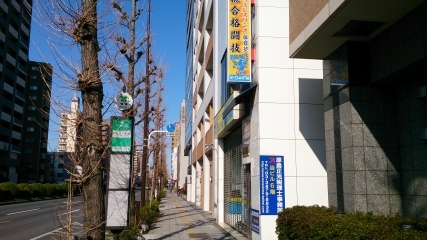 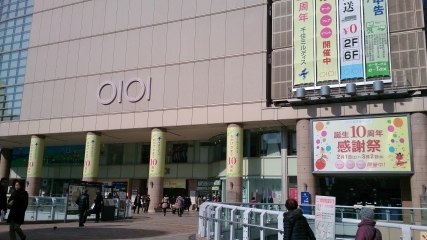 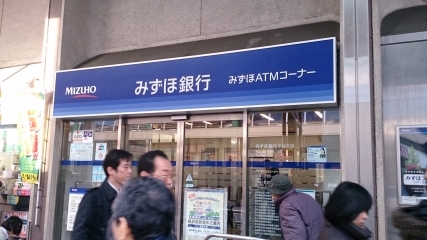 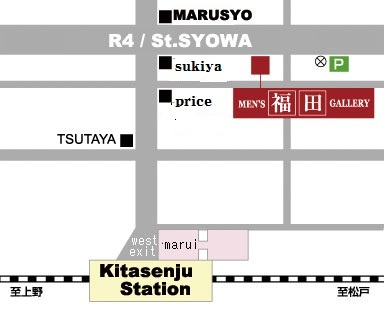 We're 10-minute walk from the JR, Tokyo Metro and Tobu Kitasenju-Station. 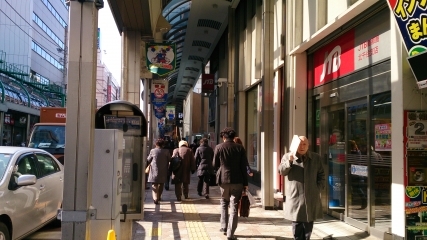 Please look for west exit,And walk straight.Turning right at the fourth signal. ↓With back to the station, please go straight to down the big street. ↓Please ｔurn right at the fourth traffic signal. 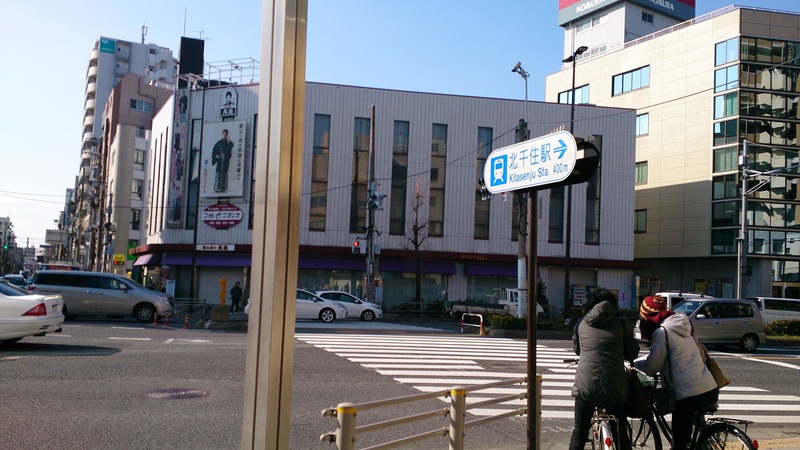 ↓There is a bus stop on the way. 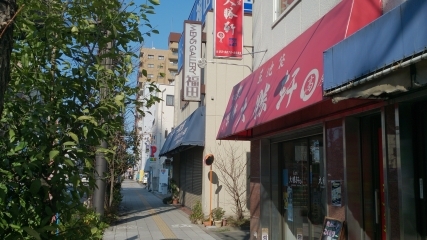 ↓It's the store,mens-gallery fukuda.Thank you for youre reading.